He ordered how many brides? 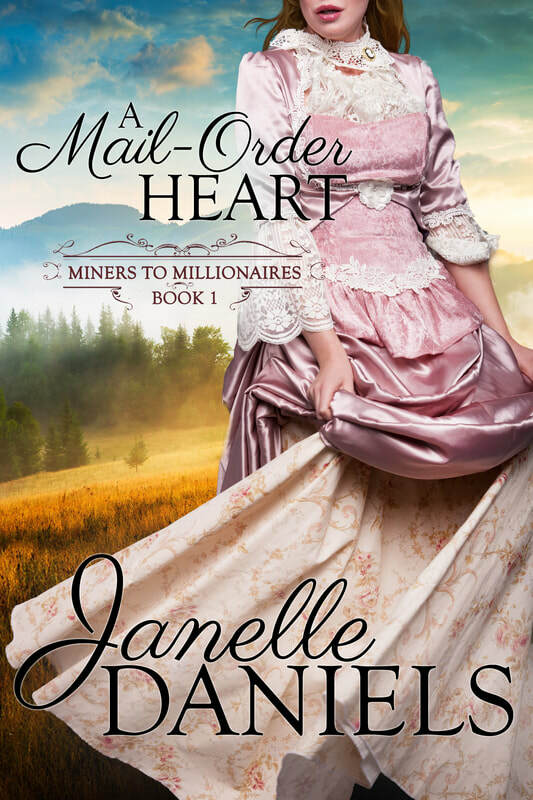 Clara is left reeling when she arrives in Promise Creek and finds out the man she’s come to marry died—leaving not one fiancée but nine! With nowhere else to turn, she’s forced to accept a lucrative offer from the woman-starved town. If all the women stay, they’ll inherit Ivan’s house and mine—but only if they allow the men in town to court them. Everyone wants Ivan’s brides to stay, but now he’s responsible for protecting them. Men are jealous, riots ignite, and chaos ensues. How can he stay close enough to protect the ladies without inciting a mob? He swore to keep his distance, but one woman catches his eye—one who can never be his. But when Clara goes missing, will his love or honor prevail? And will he get to Clara before it’s too late?